Hey guys! 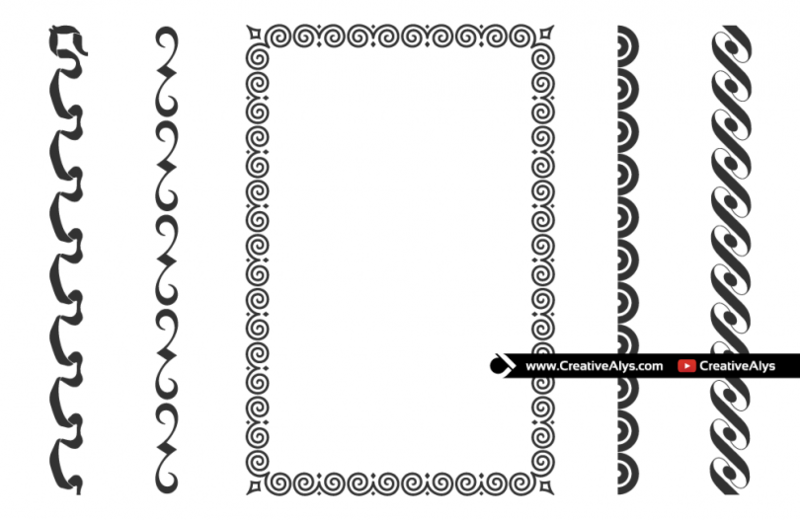 Here are some stylish borders for you to use in your graphic design projects. 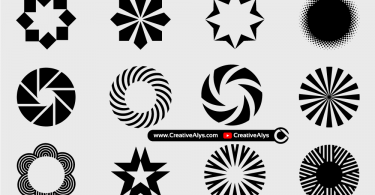 These stylish borders are in vector AI and EPS format to use and customize for every media dimension without loosing the quality. 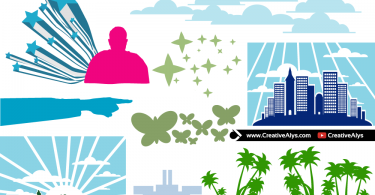 You can create stylish frames using these vector borders for your brochures and pictures and can use for free in both personal and commercial projects. Get it now and feel free to share it. Also don’t forget to visit our design shop for more great design resources at unbeatable price. Subscribe to our YouTube Channel to get more amazing stuffs.